This DVD is suitable for those aged 12 to 18 years. However, it is also suitable for people interested in learning more about Osteoporosis or students working on college projects. It comes with a workbook and a power point presentation. The DVD is presented by teenagers for teenagers. The Workbook is a set of questions and answers specifically designed to complement the DVD. 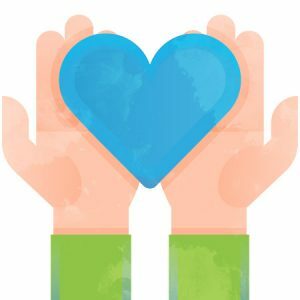 The power point presentation has 140 slides full of information on: Osteoporosis; osteopenia; risk factors for bone loss; lifestyle choices; nutrition; exercise; detailed information on the bone. This package can assist teachers in all areas (science, home economics, biology, PE etc.) It can also help in educating students on all aspects of Osteoporosis. 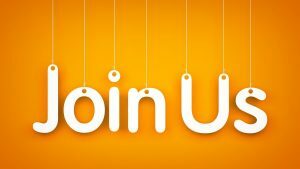 The presentation can be adjusted to suit age groups from 12-18 years of age. The Irish Osteoporosis Society Charity asks that the packages are only shared within the “one school” who purchase it as this project is an ongoing fundraiser for the Charity. Bones written by Brent Pope – a great gift for family and friends. 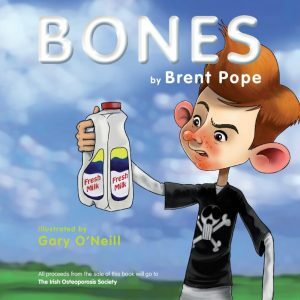 Bones is a great children’s book written by ‘Irish Kiwi’ Brent Pope with all proceeds going to the Irish Osteoporosis Society. The book is aimed at 7 to 12-year-olds and beautifully illustrated. Bones tells the story of a lazy teenager who won’t exercise and eats only junk food! The book encourages children to eat well and shows how important exercise is in preventing and treating osteoporosis. It is only available to buy on the IOS website or from the IOS office. €5.00 (plus p&p). Brent Pope’s ‘Bones’ – A Great Gift for family and friends. 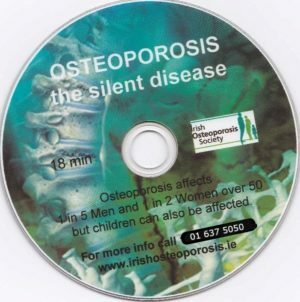 Educational DVD about osteoporosis. Comes with a workbook and a power point presentation.